EMPIRE™ Turf thrives in South-East Queensland. It has a relatively fine leaf which is soft to touch, excellent wear tolerance and thrives in extreme heat and humidity. EMPIRE™ is good in the sun and light shade, it keeps a good winter colour and it can generally outcompete the weeds once established. EMPIRE™ ZOYSIA is truely a low maintenance grass with it requiring the minimal water after established, less mowing and is the most grub resistant turf variety commercially produced in Australia. For a lawn with a fine, soft leaf and excellent wear tolerance, look no further than Empire Zoysia turf. Empire turf is a great low-maintenance grass which suits most applications, including domestic use as well as parks, roadsides and landscaping. Aside from its high tolerance levels, Empire Zoysia grass is low thatching, meaning less scalping and an overall healthier lawn. It can survive in moderate shade and keeps a good winter colour. Once it is established, its dense growth will generally outcompete weeds. Empire Zoysia sends its roots deep, allowing it to survive in drought conditions and tolerate extreme heat and humidity. While this grass is quick to grow across the ground, Empire Zoysia has one of the slowest upwards growths found in commercially grown lawns. 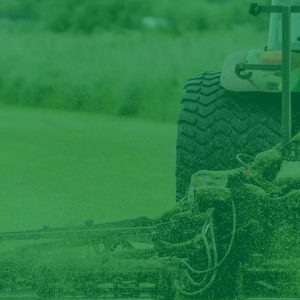 This makes for less mowing – every two to four weeks during spring and summer will generally be enough. Empire grass does not need a lot of fertilisation either, requiring only two applications each year. It is recommended to fertilise at the start of autumn and again at the start of winter. This will help keep your lawn healthy. Watering is recommended during dry periods to maintain the colour of the lawn. Regular watering will help it withstand frosts as well as preventing the leaf from drying out in warmer months. At Hancey’s Turf, we believe in supplying quality lawn solutions to our customers. Take advantage of our extensive range of services, receive advice on choosing the right grass for your project, and learn how to prepare and maintain your lawn. We offer free on-site measurements as well as quotes, so you can get an idea of how much you will need and what it will cost you. 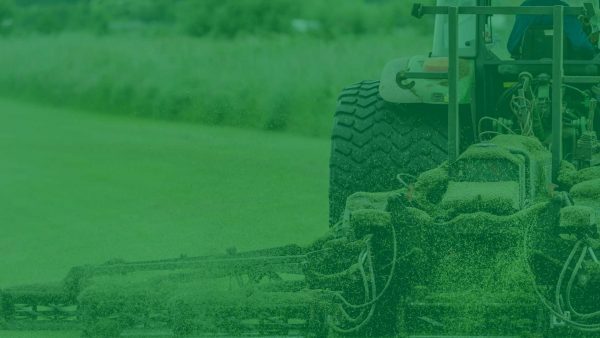 Don’t wait any longer to complete your landscaping project – order your Empire Zoysia now using our online payment processing system or call one our trusted experts for all your turfing needs!